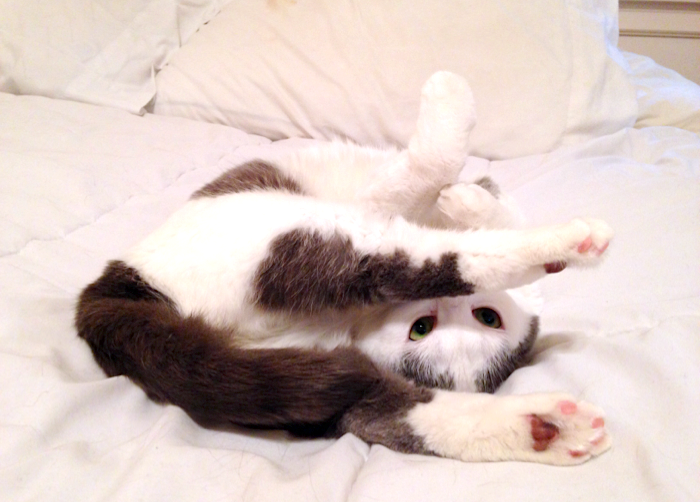 Check out these funny pics of some very dexterous cats demonstrating their best yoga maneuvers. Cat people will be the first to tell you that their 4-legged companions are some of the most dexterous creatures in the world. 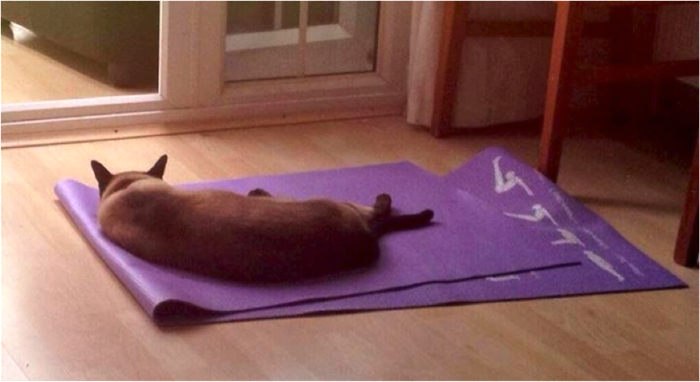 It makes sense, then, that cats would choose yoga as their exercise of choice. Not only is it good for them, but they’re also really good at it — well, their version of yoga, anyway. 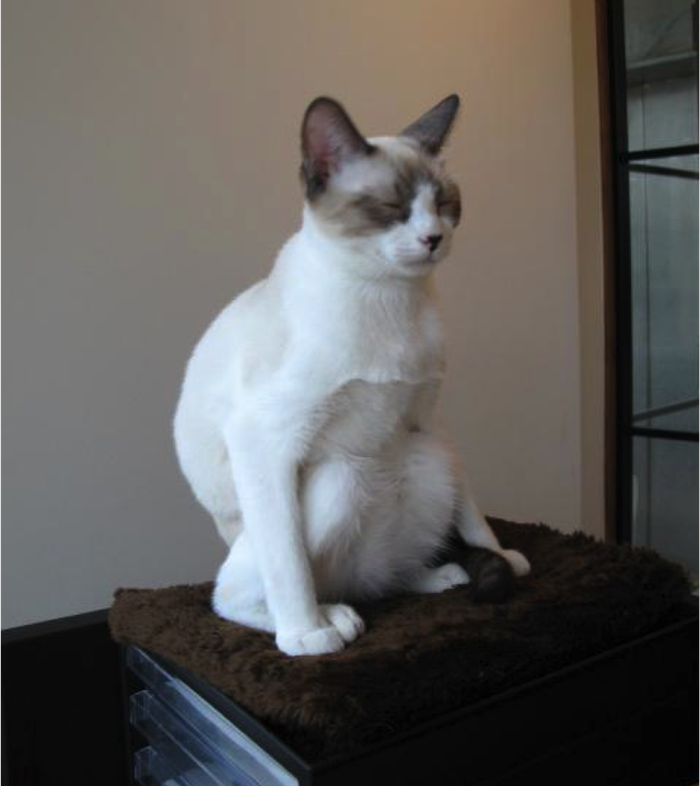 Here are 9 yogi cats demonstrating their best poses. 1. What’s that? Oh, namaste to you, too. 2. 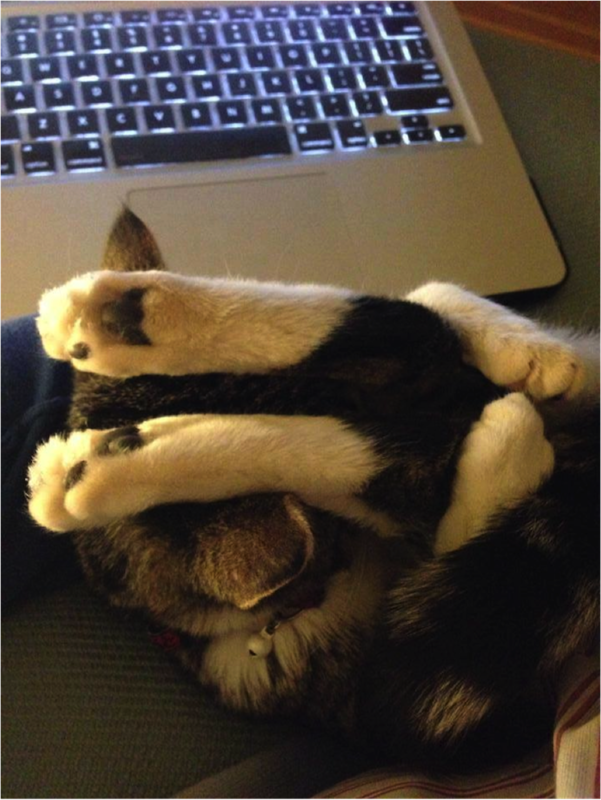 Yogi fact: You cannot fully be at peace until you are able to contort your body like this cat. 3. 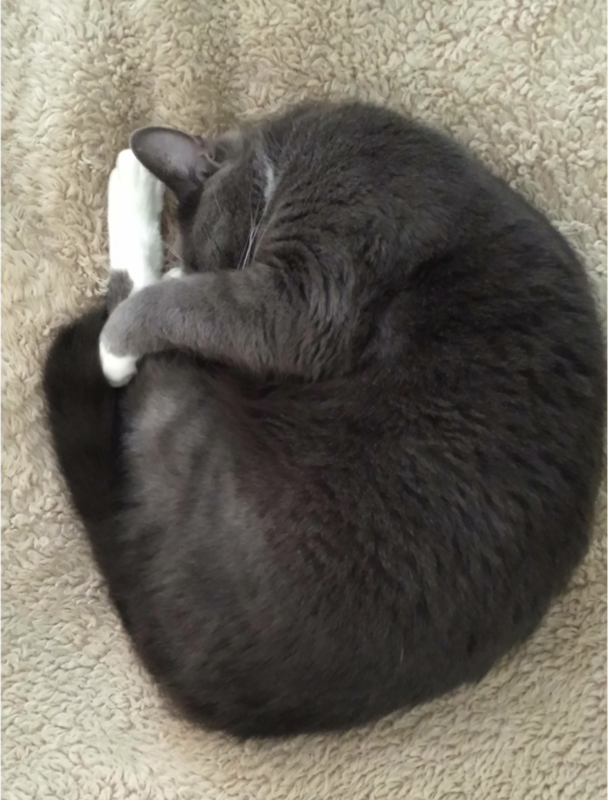 I think this is how you do the cinnamon roll. 4. You’ve heard of downward dog? 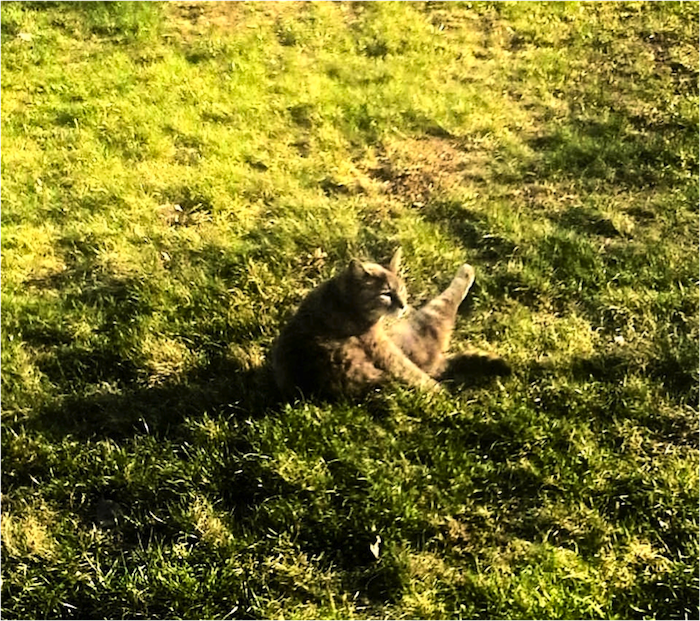 This is sideways cat. 5. 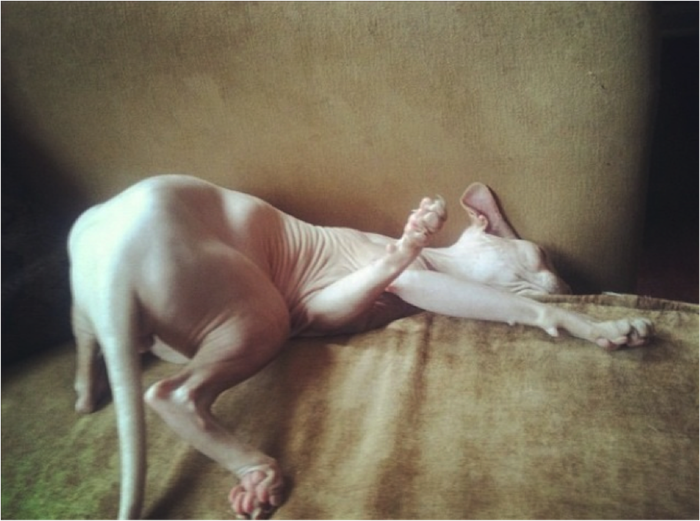 It’s unclear whether this cat is actually doing yoga or if he’s just stuck in the couch. 6. Wait a second. 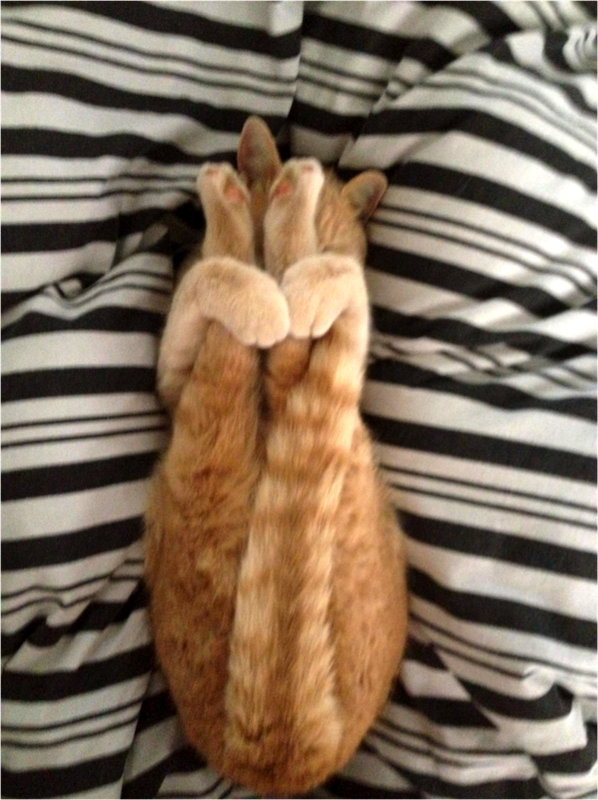 I think this cat forgot how to yoga. 7. 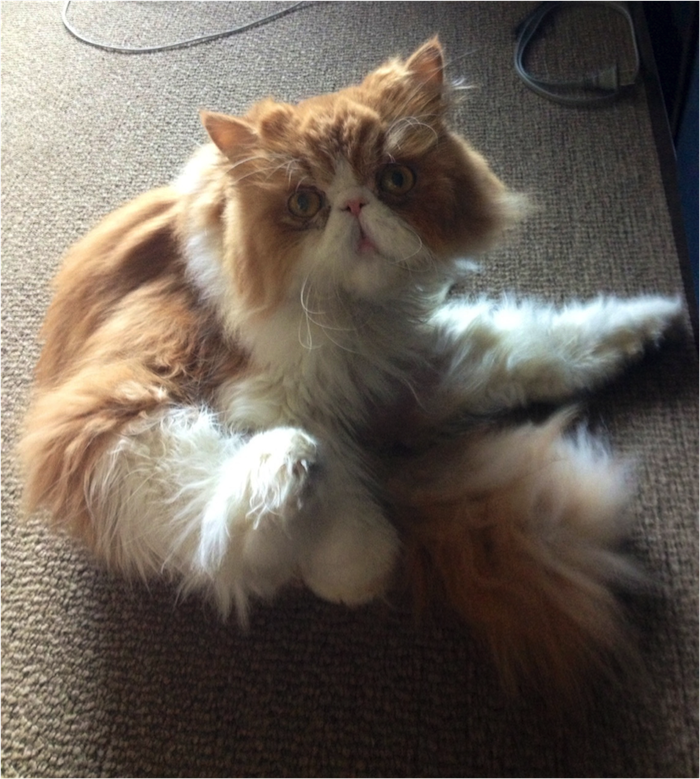 A friendly reminder: Don’t forget to take stretch breaks at your desk. 8. Is there anything better than starting your day with an outdoor morning yoga sesh? 9. Now, this is our idea of yoga.